To coincide with the tour and 35th Anniversary of Rumours , TWO new deluxe reissues of Rumours with previously unreleased demos and outtakes and live tracks along with the "Rosebud Film" will be released January 28/29, 2013 from Rhino January 25th in some Euro territories and New Zealand/Australia. More info here . 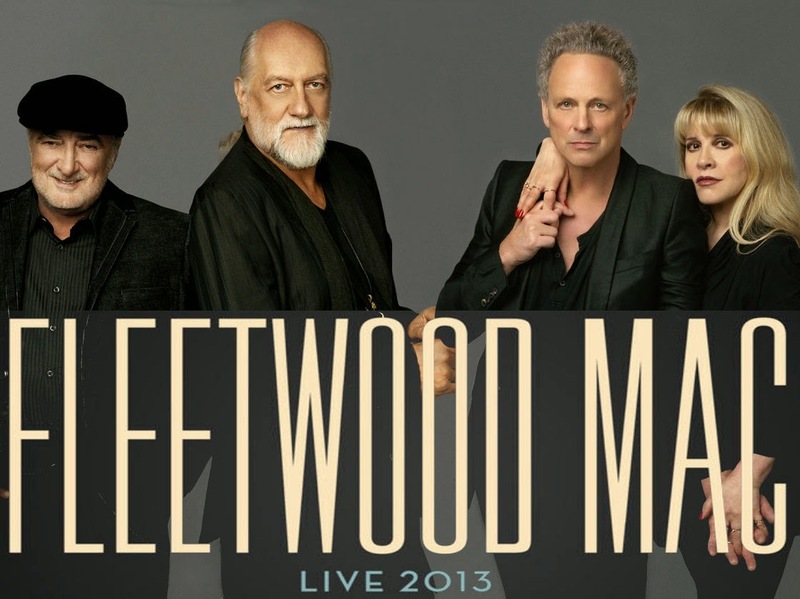 Live Nation Australia wish John Mcvie a full and speedy recovery, and regret the disappointment that this announcement will cause for the band’s multitude of Australian fans.